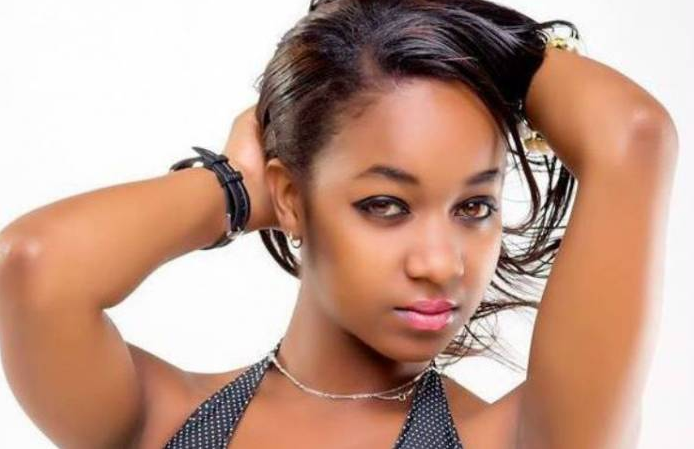 Socialite Vanessa Chettle has done it yet again. The naughty socialite who has been known for all the wrong reasons like talking trash and going uchi, has now decided to post a photo that will probably make men lust. Here are the photos that she posted, please click on the link below to see all the photos.